300+ mechanical parts for building thousands of inventions. 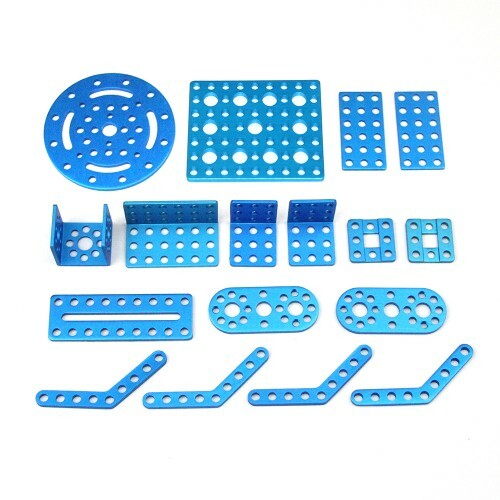 Whether you need a motor, steering gear, tools and fasteners, or structural parts, the DIY platform has it all. Going from idea to invention has never been this easy. The combination of programmable main boards, a variety of sensors, motor drive modules, display and communication modules, RJ25 cables, and numerous mechanical blocks means that you can quickly build inventions of your own design. Connect and secure your structure with screw, nut and joints. Learn/ Teach Graphical (Scratch based) or Arduino programming language. The strong and standardised screw nut hardware parts makes it easy to reuse or connect to any mechanical parts. The range of based boards, electronics and mechanical parts offers solution for all your need. You do not need to buy NEW ROBOTS when you complete one. Simply expand with powerful electronics. 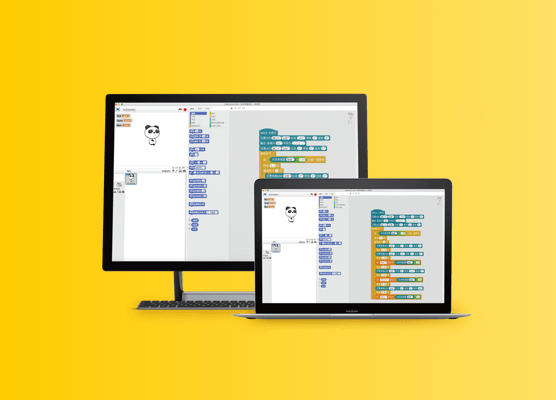 A block-based programming software compatible with Arduino.mBlock 3, based on Scratch 2.0, is a block-based programming software designed for STEAM education. You can write programs for Makeblock robots, Arduino boards, and other hardware. You can also create fun games, stories, and animations. 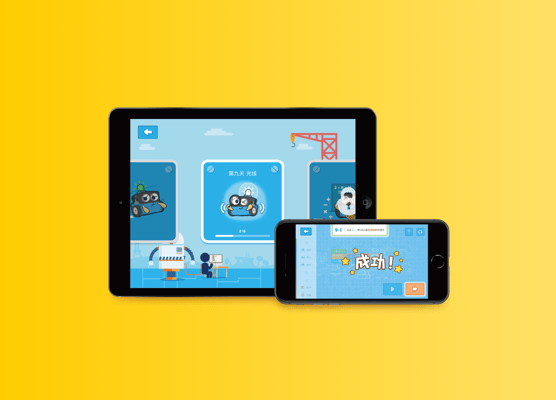 A game based programming STEAM education software.The mBlock app is a game-based programming software for STEAM education. Without any prior knowledge, users can start programming robots by playing through games, and can then personalize their mBots with newly-learnt programming skills. App for controlling Makeblock robots with your mobile device.A mobile app for controlling Makeblock robots. Users can immediately get started with the built-in controller, and drag the controls to create a custom multi-function console, or even program their robot to create more advanced functionality. 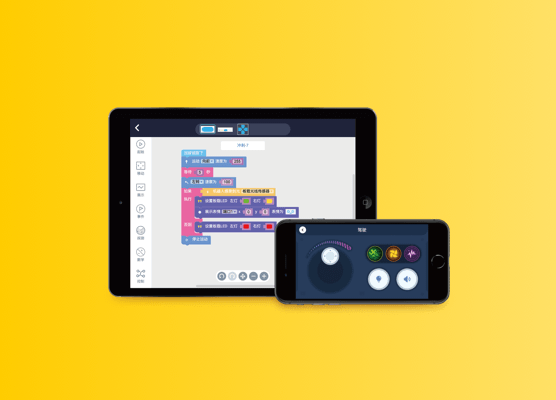 A block-based and text-based programming software.mBlock 5, based on Scratch 3.0, is designed for STEM education. You can write programs for Makeblock robots and other hardware. 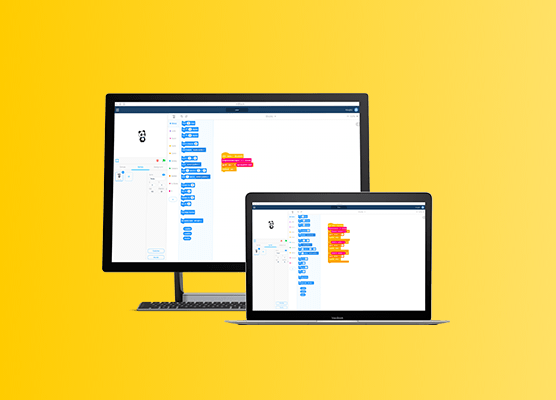 By combining the functionalities of AI and IoT, mBlock 5 makes code learning simple and fun.